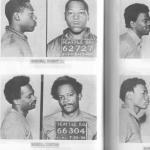 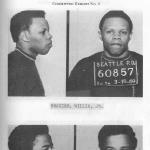 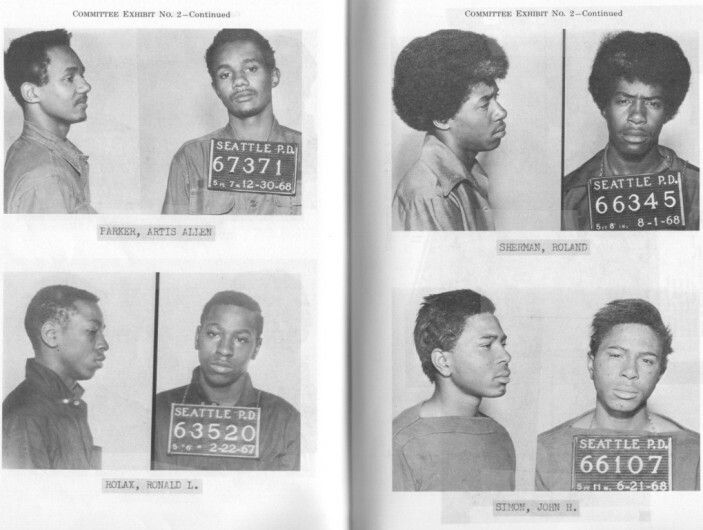 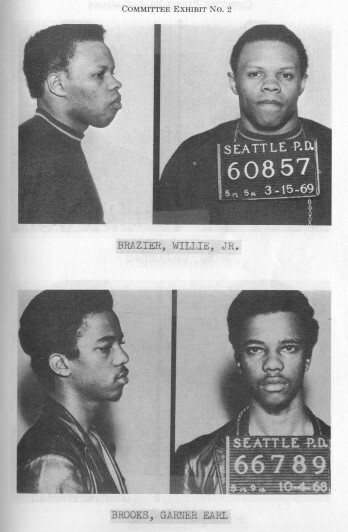 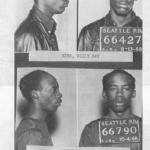 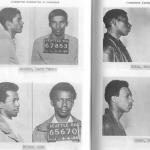 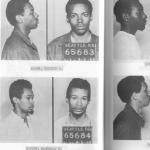 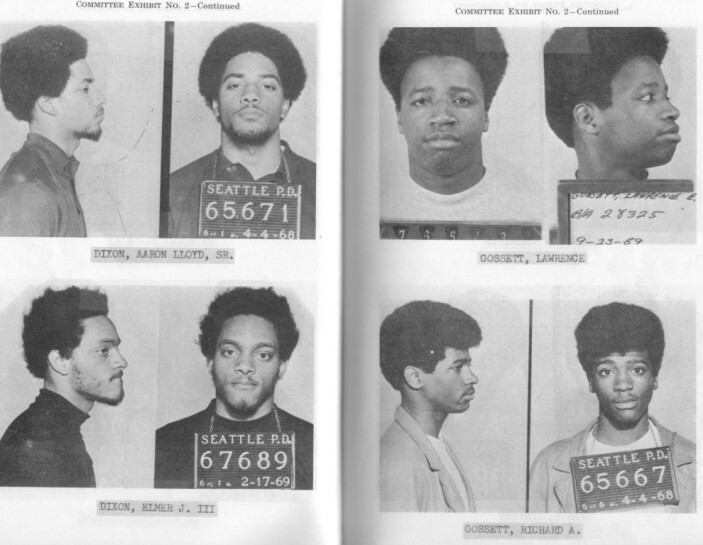 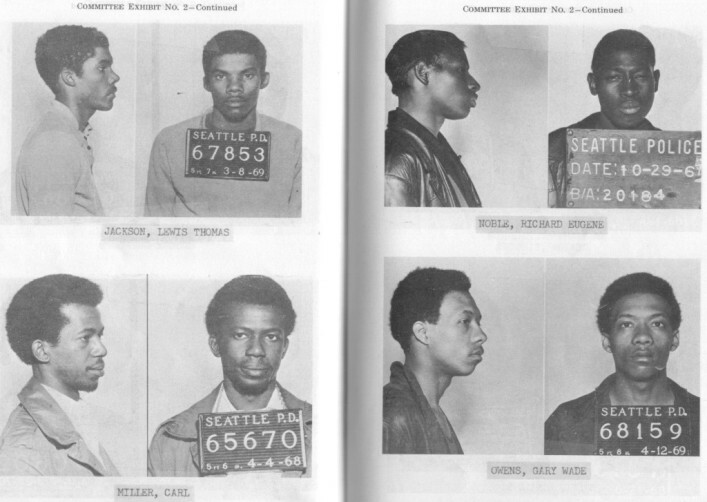 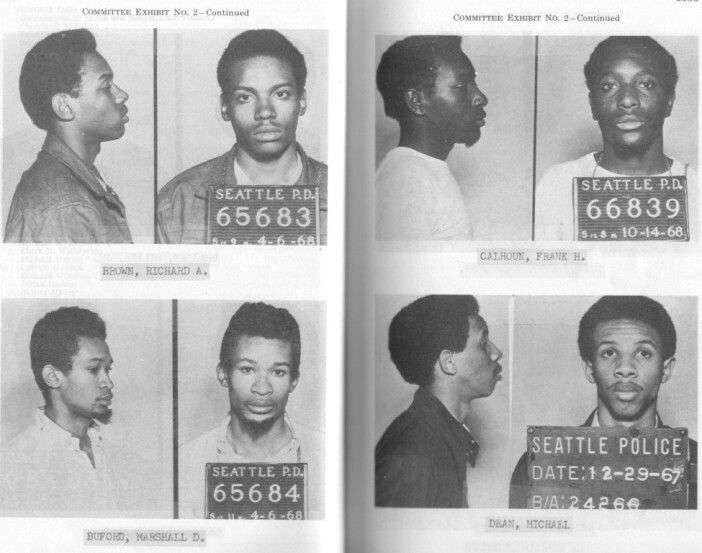 As part of the 1970 investigation of the Seattle chapter of the BPP, Congressional investigators for the Committee on Internal Security secured police booking photographs of suspected Panthers. 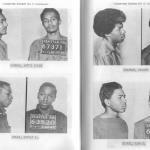 Some of the identifications are incorrect. 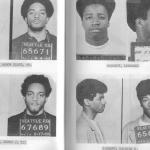 Larry Gossett, for example, never joined the BPP. 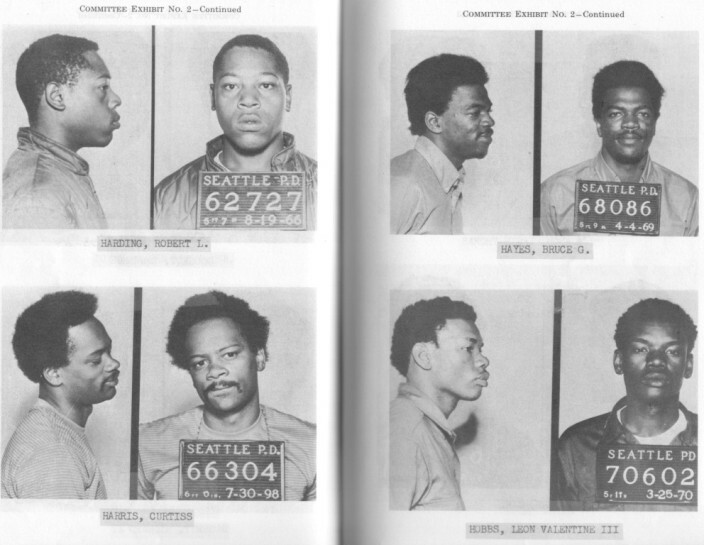 Moreover, these arrest photographs often had nothing to do with BPP activities.